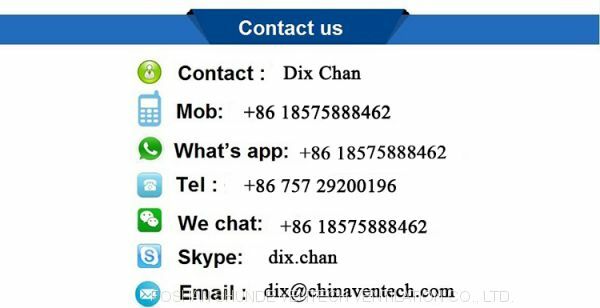 The standard nominal sizes are 150x150, 225x225, 300x300, 375x375. Square diffuser face 595x595, 600x600. 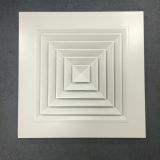 Diffuser face and blades are made of extruded aluminum, powder-coated. 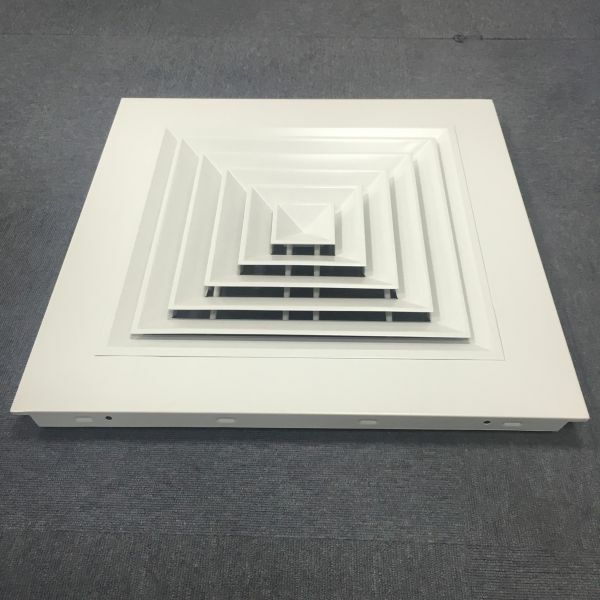 Removable core for better installation and maintenance. For supply and extract air. 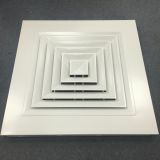 For all types of ceiling systems. 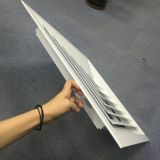 For a rapid reduction of the temperature difference and airflow velocity. 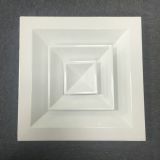 Diffuser available in RAL colors. 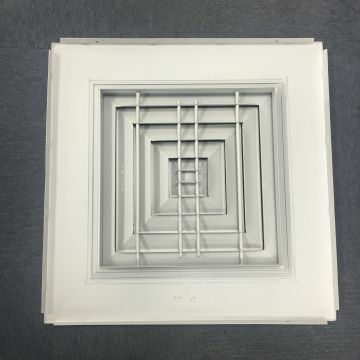 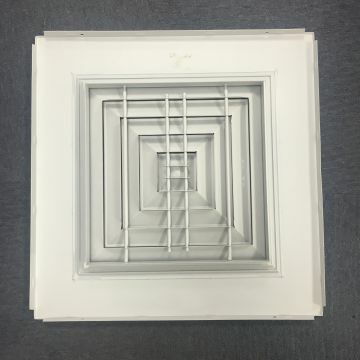 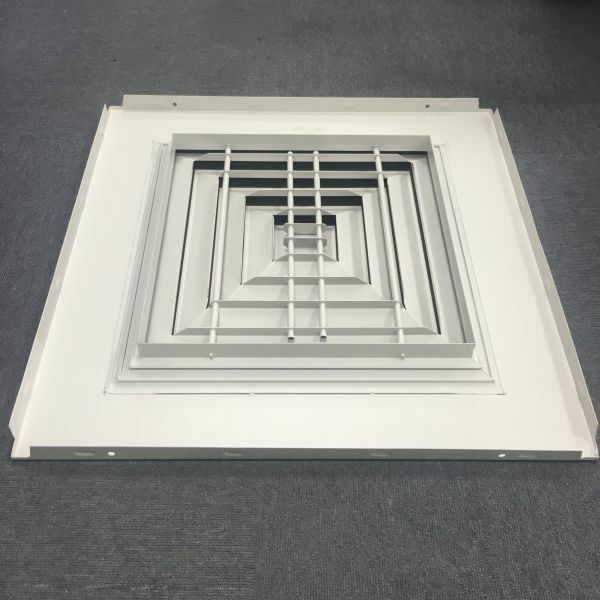 To FOSHAN SHUNDE VENTECH VENTILATION CO., LTD.
INQUIRY ABOUT T bar ceiling tile square 4 way diffuserFOSHAN SHUNDE VENTECH VENTILATION CO., LTD.